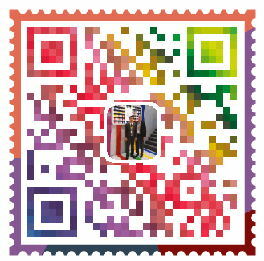 BOLYCOLOR PIGMENTS CO.,LTD. has a history over 20+ years of iron oxide pigment productions, and rich production experience and the capability in R&D, the annual output is 32,000 tons per year. Our oxide pigment ranges have three big series, including a comprehensive color pallet of conventional synthetic iron oxides ( red, yellow, black, brown, orange & compound green, blue ); a complete range of high performance micronized iron oxide; along with heat stable and low heavy metal iron oxide. Synthetic Oxides pigments from BOLYCOLOR ® are high-quality inorganic color pigments suitable for a wide range of demanding colorant applications. Typical colorant applications widely used as the colorant in the industries of building materials, solvent and water based paint, coatings, all kinds of plastics, all kinds of colored paper, colored fertilizer, all kinds of rubber products, leather, glass, ceramics, catalyst, fire retardant, adhesive tape, printing, inks, magnetic materials, polishing agent, enamels,mulch, dispersion etc. We have the most advanced production process and equipment, as well as scientific and normative layouts, which make us become the benchmark enterprise in Chinese iron oxide industry. 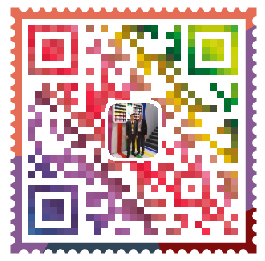 We control our production process strictly in accordance with ISO9001:2008 quality management system, import the most advanced test facility to control quality in accordance with the standard ISO1248:2014, EN12878:2014 and make color consistency for each lot. So we produce stable and high quality pigments products that supplied for the green world!